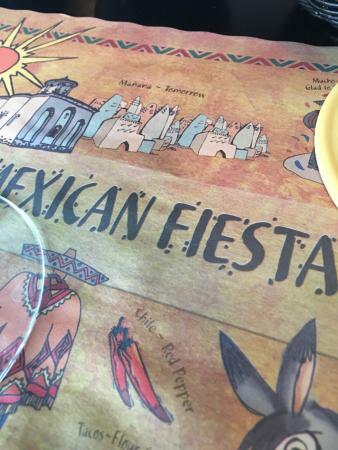 Great place to grab a quick sit down Mexican meal. The waitress (Sam) was top notch! Decent prices, conveniently located near the theatre. 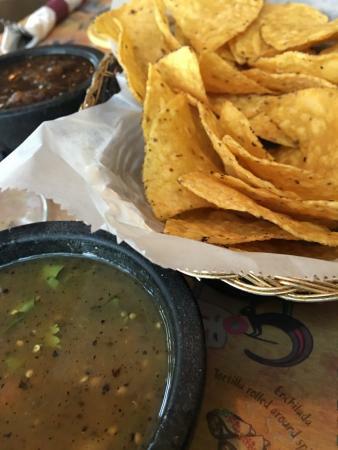 A great local Mexican Restaurant, with a very unique Salsa. 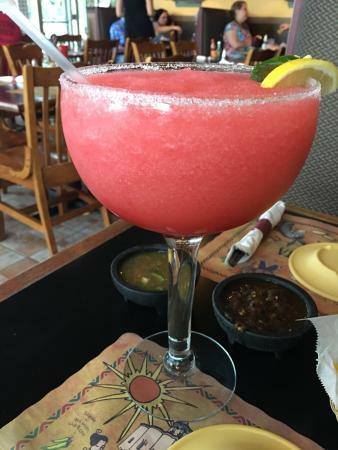 It is one of the best I have ever tasted and the Margaritas are FABULOUS especially on half-price day. The food was also very good, will definitely be back! Not alot good Mexican restaurants in the area. Fajitas is decent. Pricing is good and the service is great. The staff is always very friendly and attentive. Frequent the establishment often. 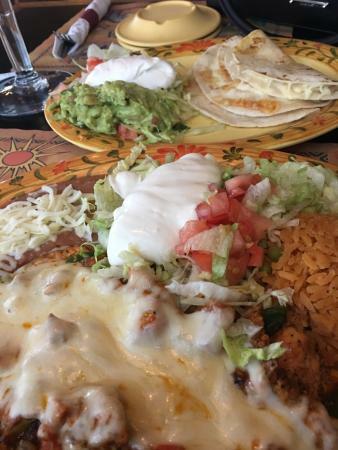 Get quick answers from Fajitas Mexican Restaurant staff and past visitors.